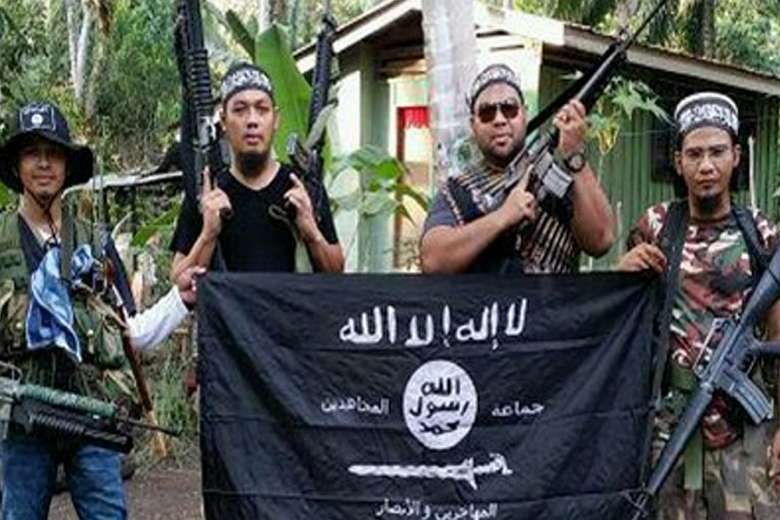 Two Vietnamese Seafarers Beheaded By Abu Sayyaf Piracy Group. 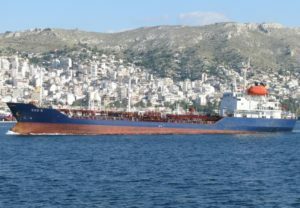 Suspected members of the Abu Sayyaf beheaded two abducted Vietnamese seafarers from the bulk carrier ship MV Royal 16. Hoang Thong and Hoang Va Hai were among the six Vietnamese seafarers abducted by Abu Sayyaf pirates on November 11, last year, in the vicinity of Sibago Island. A third seafarer Hoang Vo, 28, escaped from the custody of his captors and was successfully rescued by Philippine soldiers patrolling Sampini village in Sumisip municipality. The beheaded bodies of Thong and Hai will undergo joint forensic examination to be administered by representatives of the Vietnam Embassy in Manila and forensic experts from the Philippines. Three more Vietnamese seafarers from the MV Royal 16 are still held captive by the Abu Sayyaf pirates. They are Pham Minh Tuan, Do Trung Hieu and Tran Khac Dung. The beheaded bodies were recovered in Sumisip town in Basilan, and the military explained to the public that it was the Abu Sayyaf’s last ditch effort to show that they are still strong at a time when the 10,000 soldiers deployed in Basilan are nearing their main stronghold. Brig. Gen. Restituto Padilla, spokesman of the Armed Forces of the Philippines, told Philippine journalists that their act was a form of propaganda because of the pressure they are experiencing. The Philippine military earlier reported that as a result of their efforts, 97 Abu Sayyaf members, including their leaders, have been killed in a series of gun battles with Philippine soldiers in Basilan and Sulu since January 2017. Among the leaders killed were Abu Misaya and Abu Rami who led a series of maritime abductions of sailors on board commercial ships in the Sulu Sea over the last five years. They were reported to rake at least $12 million in ransom money from their piracy and other clandestine activities. The on-going battle against Abu Sayaf in Marawi City has already seen the death of 303 militants and 82 military personnel, while 44 bodies, believed to be civilians, have also been recovered in the battle zone. The conflict is expected to end soon, and the Philippine military believes that some of the terrorists who arrived from neighboring countries to augment Philippine terrorist ranks will return to their home countries. These are believed to include Malaysians, Singaporeans, Indonesians and Middle East nationals who earlier joined the local terrorist group to raid Marawi City. The Philippines and Vietnamese governments have held meetings to arrange joint maritime security patrols, but the discussion have not yet reached a substantive deal. The Philippines, Indonesia and Malaysia have already started their joint maritime security patrols along their borders including in the Sulu Sea. 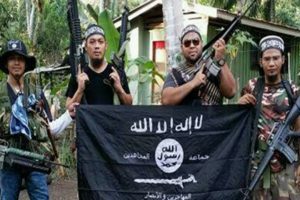 The governments have been collaborating to secure their maritime borders because of confirmed reports that ISIS fighters from the Middle East might look at Southeast Asia as their next major destination. The Sulu Sea has been described as the Somalia of Southeast Asia because of the growing number of piracy incidents in the region.